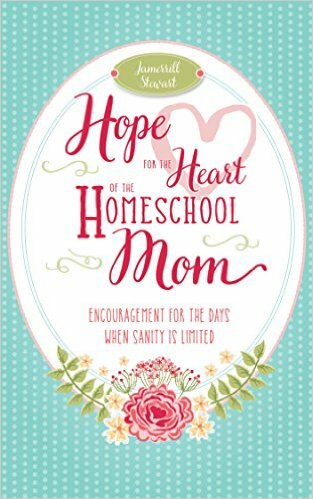 Do you have a high school student in your homeschool? 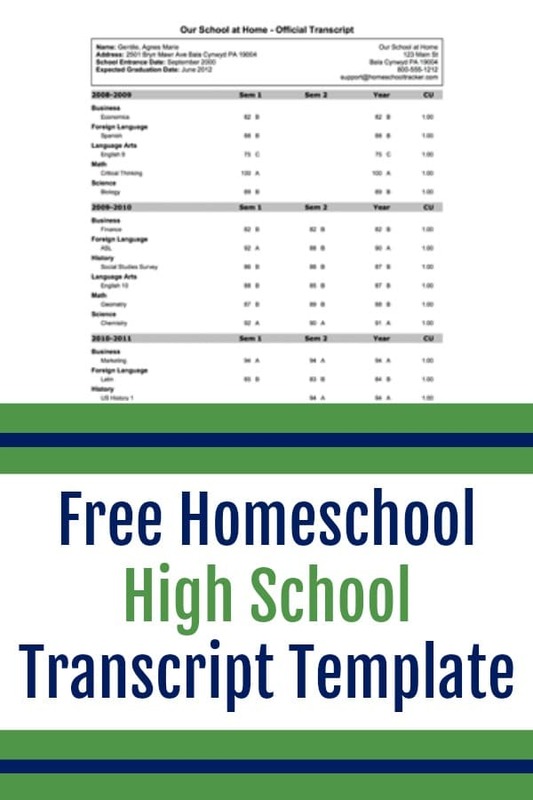 Use this Free Homeschool High School Transcript Template to keep track of your student’s studies and create a transcript you can be proud to share. The template is editable to meet your unique homeschooling needs.